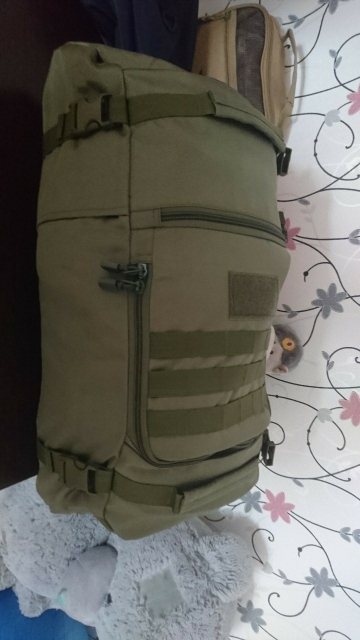 Backpack received. Made qualitatively. The seller is very helpful, thank you very much!!! Shipping delayed by post office. Bag good.